A pedestrian is at a great disadvantage in a collision with a driver or passenger in a car or truck accident. 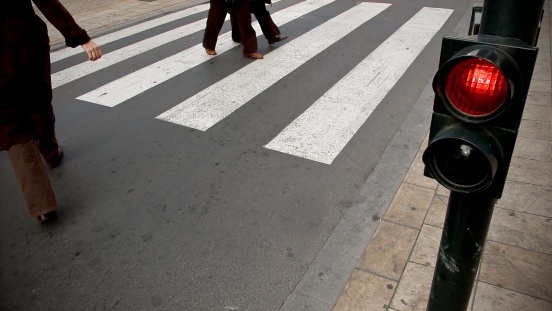 The pedestrian does not have the benefit of a car body surrounding him or her, and is often injured badly. 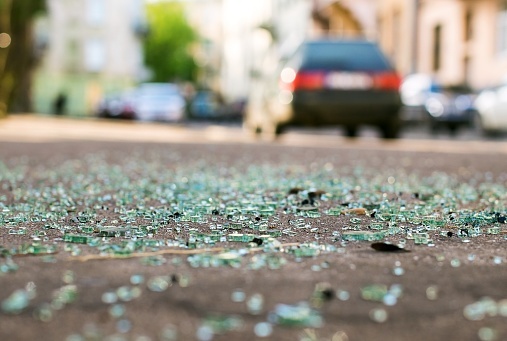 Hit-and-run accidents are not uncommon when a pedestrian is involved in a crash. 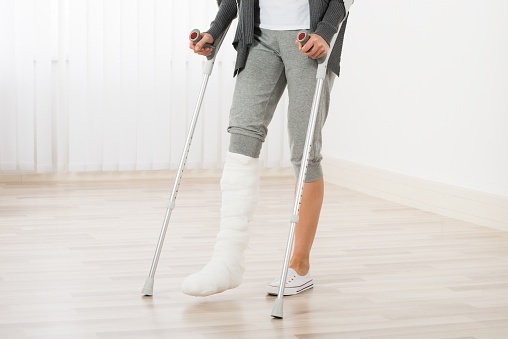 An injured pedestrian often suffers a serious or catastrophic injury, and may be entitled to compensation to help cover loss related to the accident. When it comes to car accidents, drivers, passengers and pedestrians in New Jersey do not plan on being involved in one. Because of this, many do not consider what steps they would take after an accident and how badly the incident could impact their life. 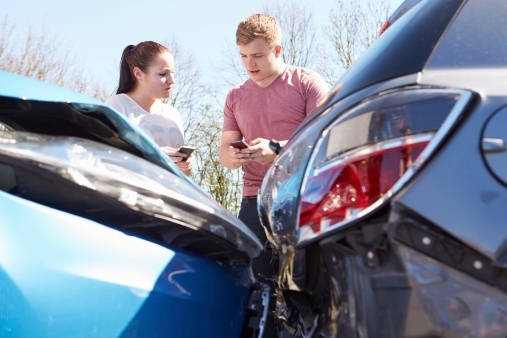 While every accident is different and could affect victims at various degrees, it is important to be aware of available legal remedies following an automobile collision. 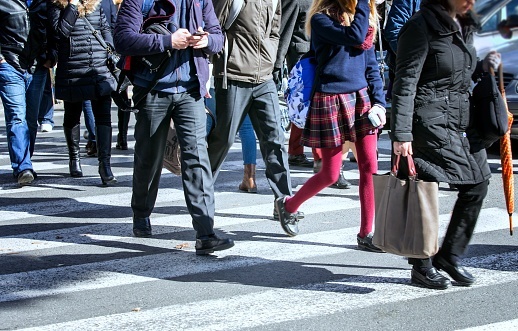 Whether it is to enjoy nice weather, for exercise, walking in a parking lot or commuting to work or school, many residents in New Jersey are pedestrians on a daily basis. While there are many advantages for individuals that walk, such as saving gas or getting exercise, there are several disadvantages. In most cases, pedestrians travel either on or next to roads. This factor alone could lead to serious and even fatal accidents involving pedestrians. 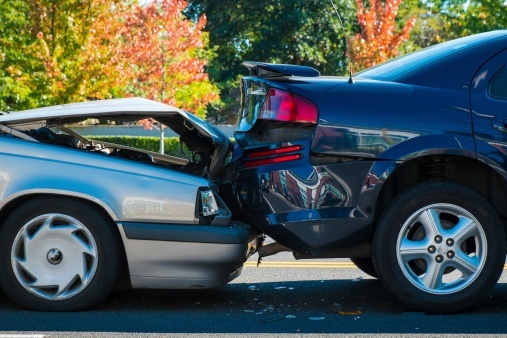 Close to six million car accidents happen each year in the United States. 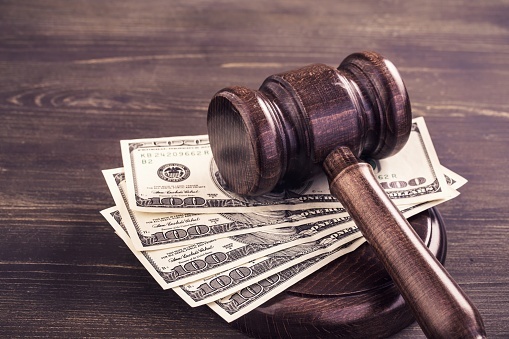 The seriousness of accidents range from those only involving property damage to those involving serious personal injury and death. You should always take minimum steps if you are involved in any type of accident. The below list is not complete, but at least highlights some of the minimum things to do to best protect your rights. 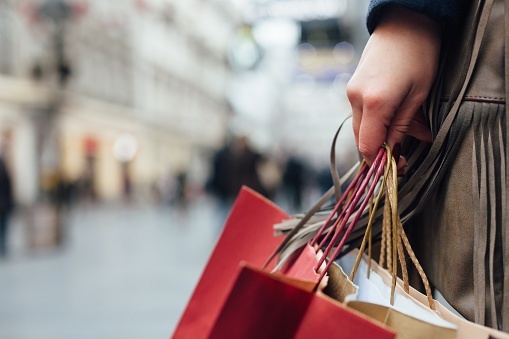 It only makes sense that when consumers in New Jersey purchase a product, they do not consider the hidden risks or dangers the product might possess. Yet every day consumers are injured through no fault of their own by dangerous products. Our law firm understands how manufacturing and design defects could lead to consumer injuries. 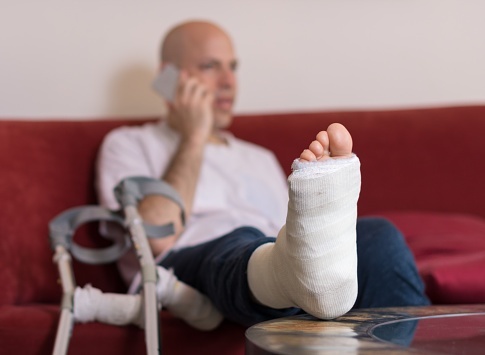 An injured consumer could suffer greatly from a dangerous product, and they should understand their rights and legal remedies regarding their matter. 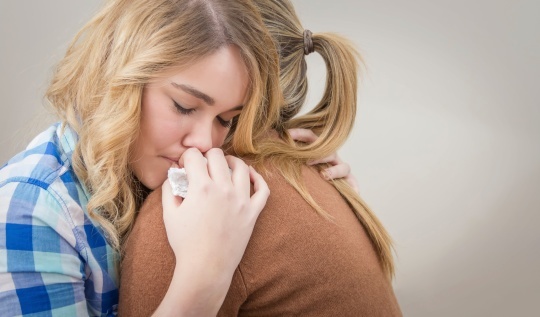 New Jersey personal injury attorneys deal with fatal accident cases more often than you'd think, especially since most Americans take every precaution to ensure that they do not put their lives at risk. Eating healthy food, exercising and avoiding dangerous places are some ways to do this. Some people also avoid living in localities that are prone to accidents or natural calamities, while others think twice before skydiving or entering an amusement park.